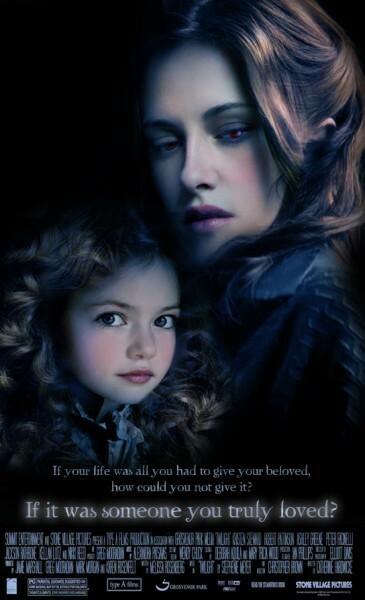 new Cullen member,Renesmee. . Wallpaper and background images in the The Cullens club tagged: cullens. OMG this is amazing I love it!!! !